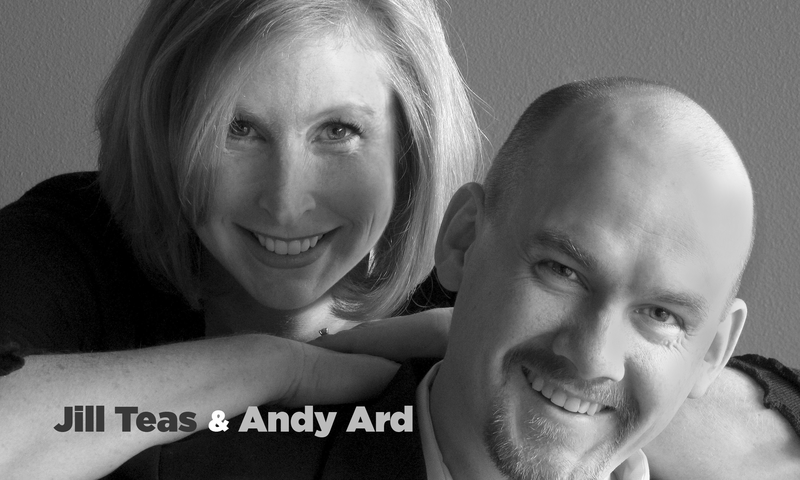 Acoustic duo Jill Teas & Andy Ard make music for the kind of event where you need lots of fun, familiar songs. They started out in the hopping clubs of Athens, Georgia – playing in separate duos – but never met until each had moved to Denver. They picked up the harmony like old friends and have been performing together ever since, singing songs people know and love at clubs, weddings, corporate events and festivals. Jill is an accomplished vocalist, pianist and music teacher, able not only to perform but to direct and bring the finest out of her colleagues. She is musical director of Voices Rock Denver, a choir for the people. Andy plays a mean guitar and keeps up with Jill on vocals. 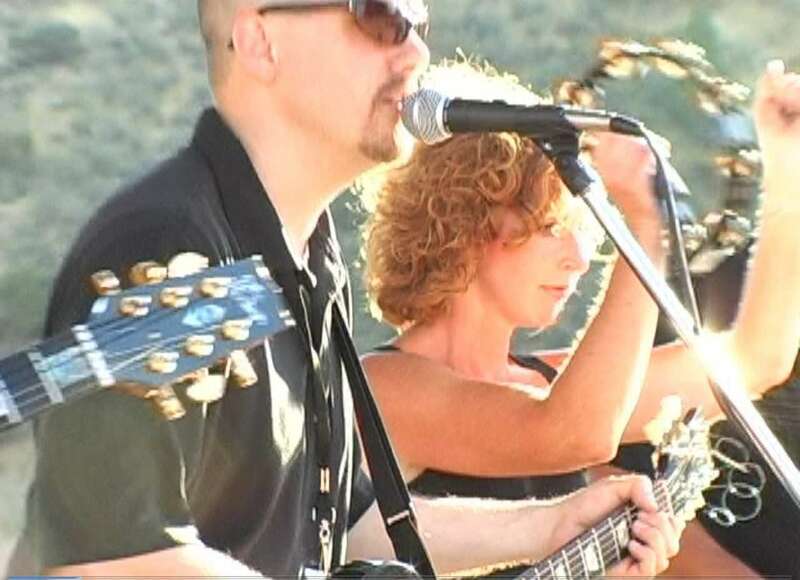 He also performs with Denver band PJ Zahn and is an award-winning songwriter.